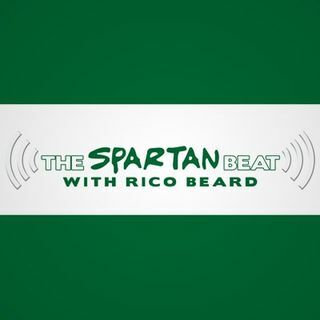 The Spartan Beat: Mark D'Antoni?....Dantonio? When will Coach D get some respect? here's an idea for tomorrow's show, uncle rico: fixate on all things michigan and then help promote a few people who are famous ***only*** because of bristol...just to change it up once, right??? Talking about Michigan losing like Michigan fans talking about putting Nana into hospice! Lol, that's cold.